New construction opportunity in Orono with panoramic Lake Minnetonka views! 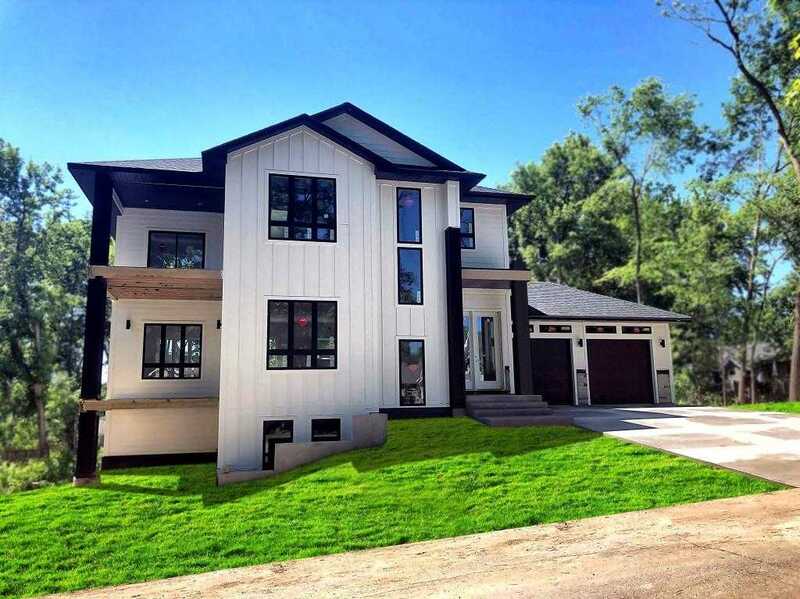 Built by Cube, Inc. Amazing two story home with beautiful finishes throughout. Enjoy the open main level with sundrenched rooms, large master suite with private bath and balcony, finished walkout lower level, and multiple decks. Estimated completion in late summer 2019. Please, send me more information on this property: MLS# 5023485 – $747,000 – 3997 Webb, Orono, MN 55391.